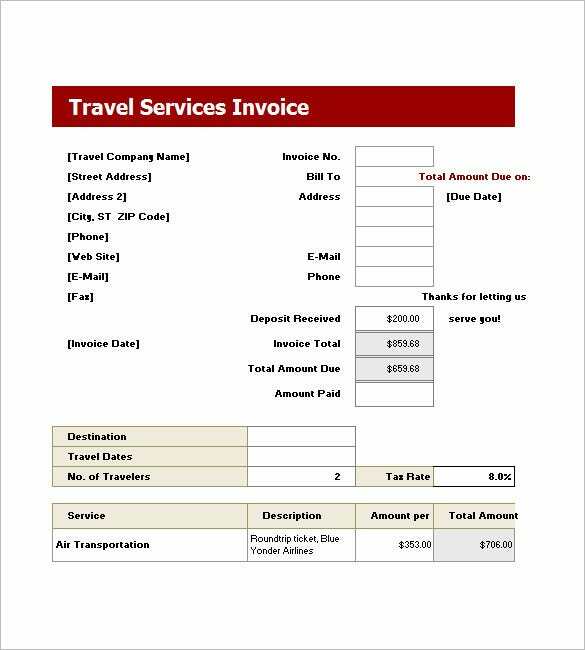 There are so many services on offer nowadays and each requires you to make a separate invoice of the activity, increasing the workload by individually preparing them. 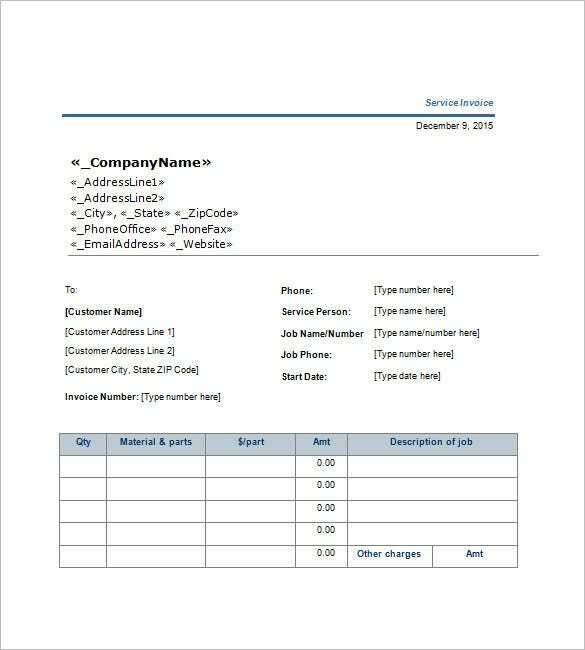 So you can use the service invoice templates to offer invoices to customers based on the type of services they are using and then design it so as to signify clearly the thing for which they have opted for. 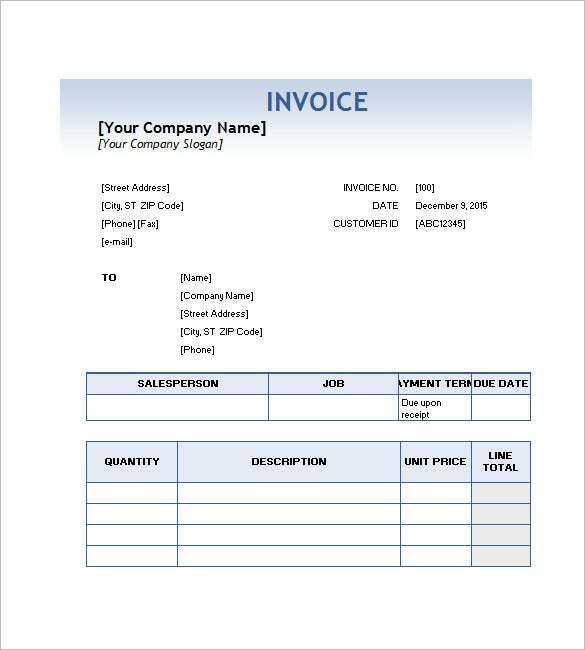 You can also use the retail invoice template to get the best and most creative invoices made for your service or business and attract people by merging creativity with functionality. 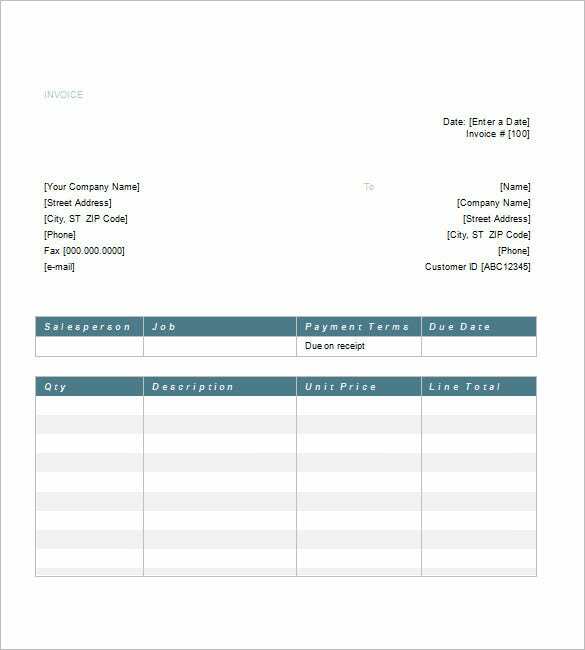 The simple invoice template of service template is a detailed invoice template that stores the information on the store, the service tax, the quantity, the name of parts, price and amount. 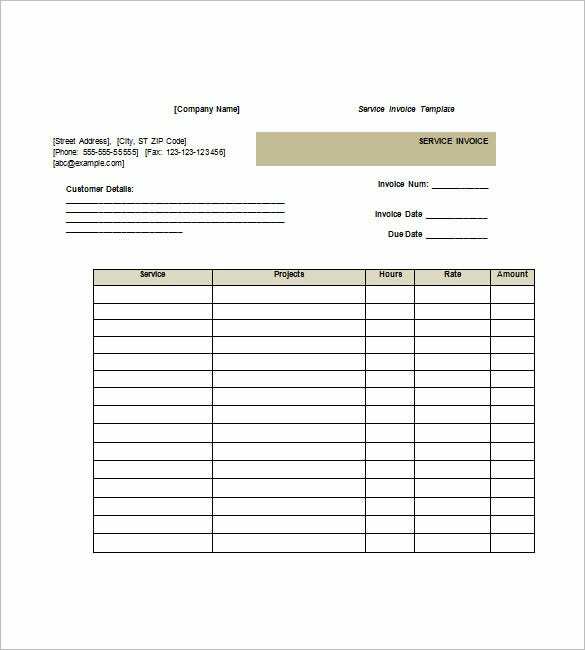 The service invoice template is a simple template that stores the invoice number, the address of the person, email address, phone number, the deposit received, the invoice total, the total amount due and the amount paid. 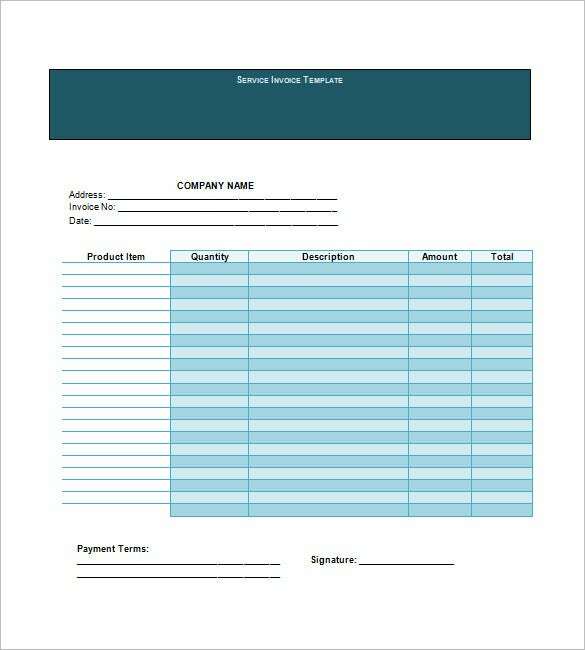 The free service invoice template is a simple service invoice template that contains the customer details, the invoice number, invoice date, due date, the services, projects, hours required, rate and the amount. 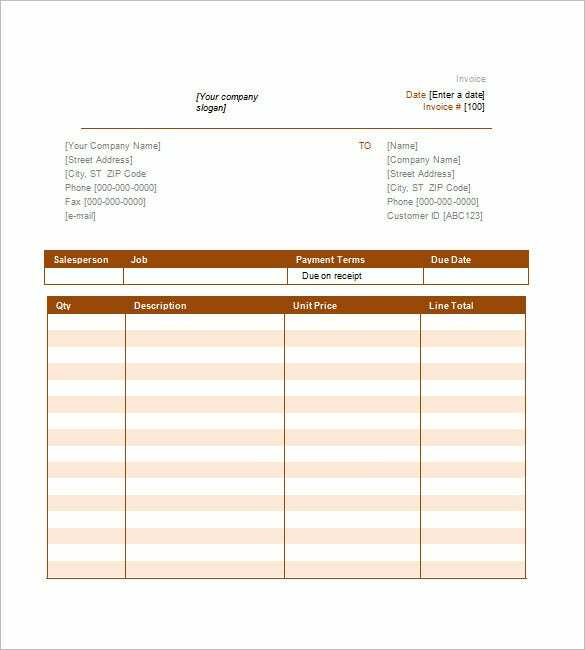 The simple invoice template stores the detailed information on the company and its address, the name of the salesperson, the job, the payment terms, due date, quantity, description, unit price and the total amount. 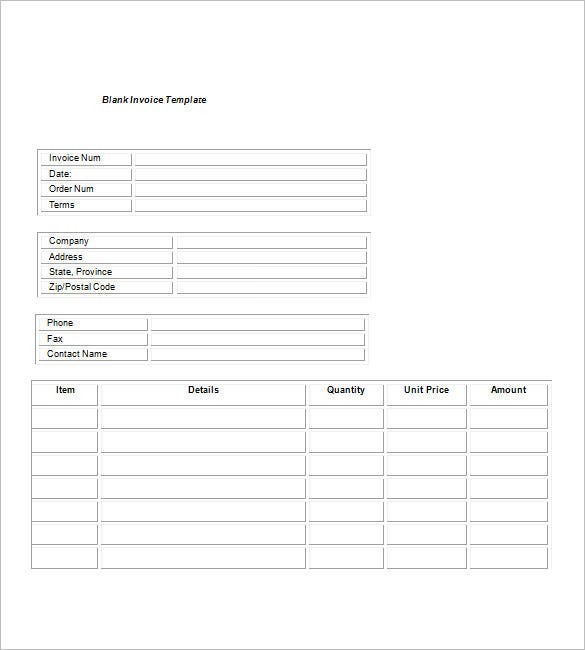 This service invoice template begins with details of your company, followed by details of the customer’s company, invoice number and then you have a table on the items. 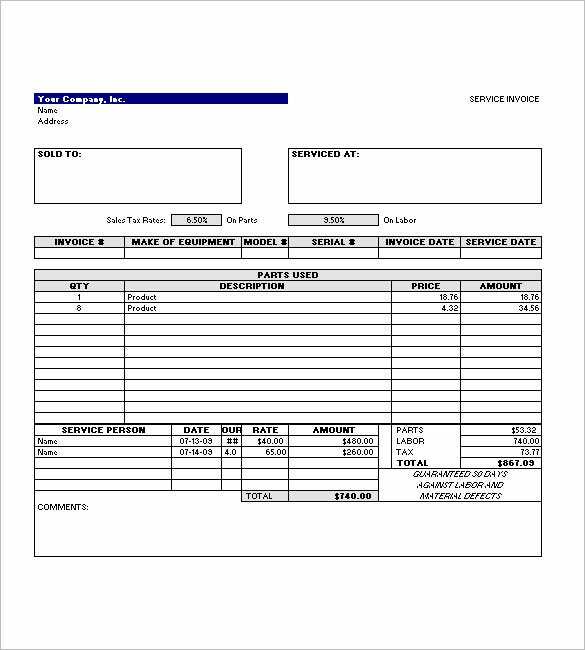 Their quantity, dollar per part & amount. 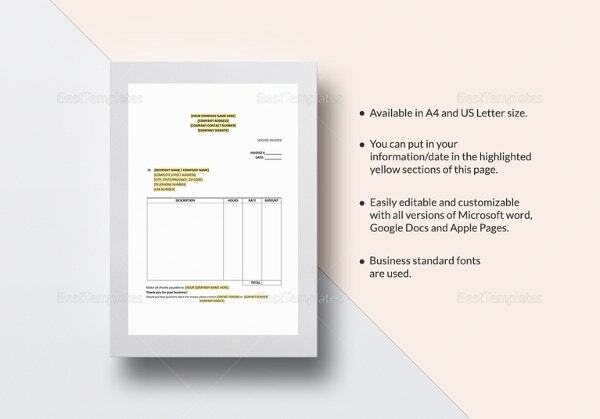 A plethora of designs to choose the best ones for your service 1 You might want to offer a great number of services and then make separate invoices for them. 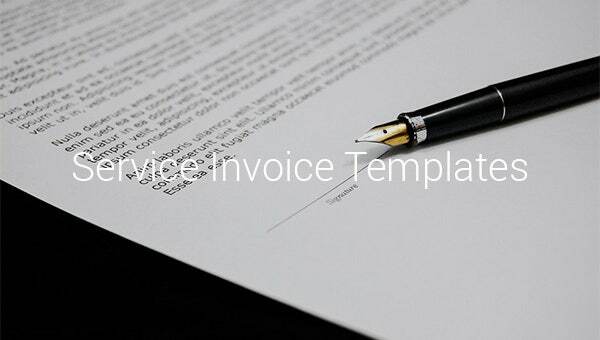 So you can use the invoice templates to get a similar kind of templates made for a particular service. 2. 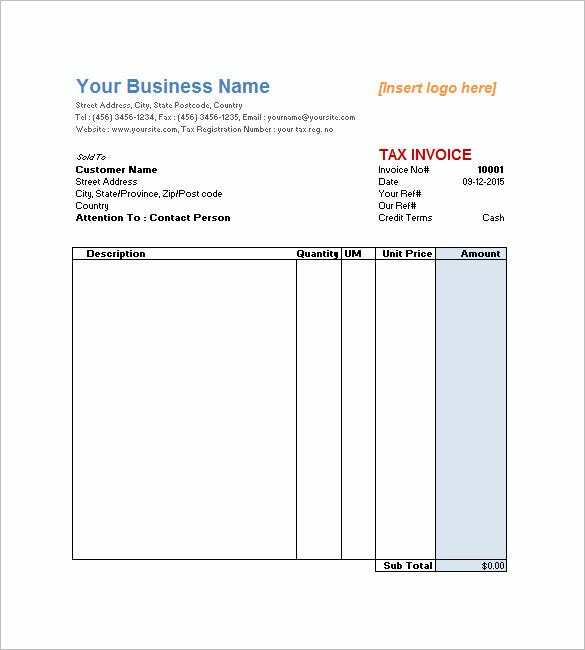 You can also use service invoice template to show your creativity in designing logos, placing logos, editing the background and details and other things. 3. 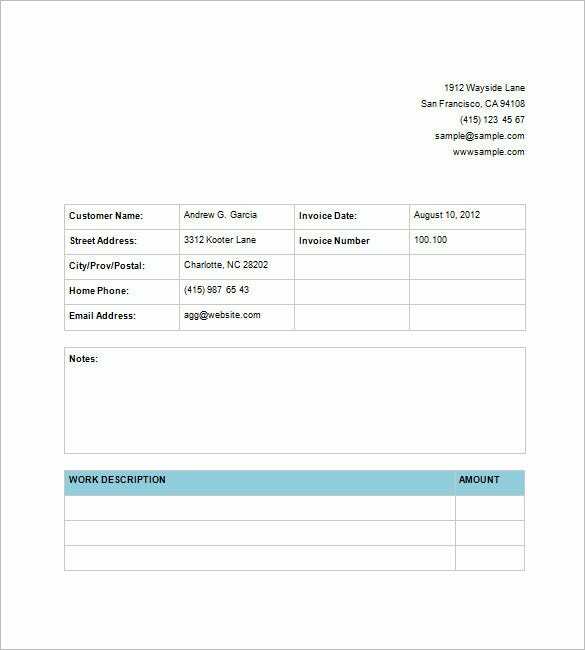 If you want to decrease and automate your workload, you can select service invoice templates which are already customized and ready to print and give. If you have any DMCA issues on this post, please contact us!